HUGE RICE REDUCTION-OPPORTUNITY ABOUNDS! 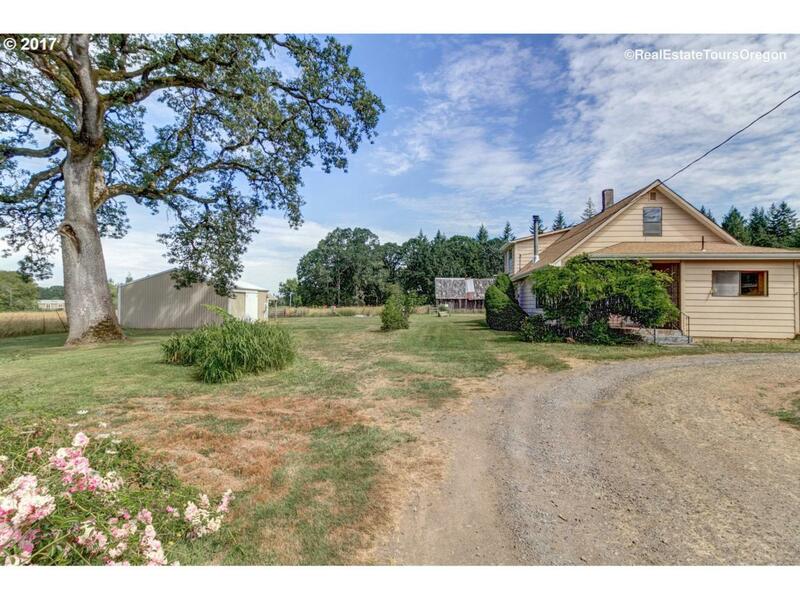 Quaint cottage farm awaits your remodeling. 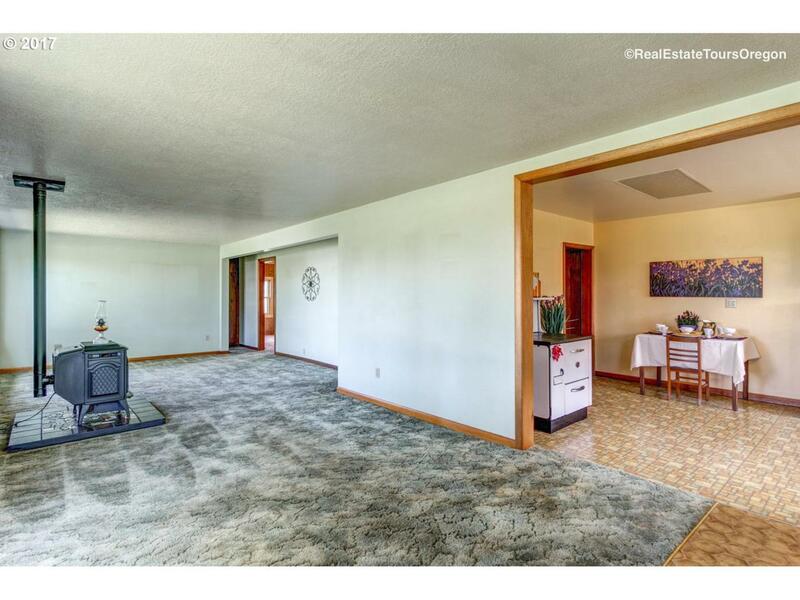 This charming fixer-upper on small acreage is the ideal opportunity for young and old alike! 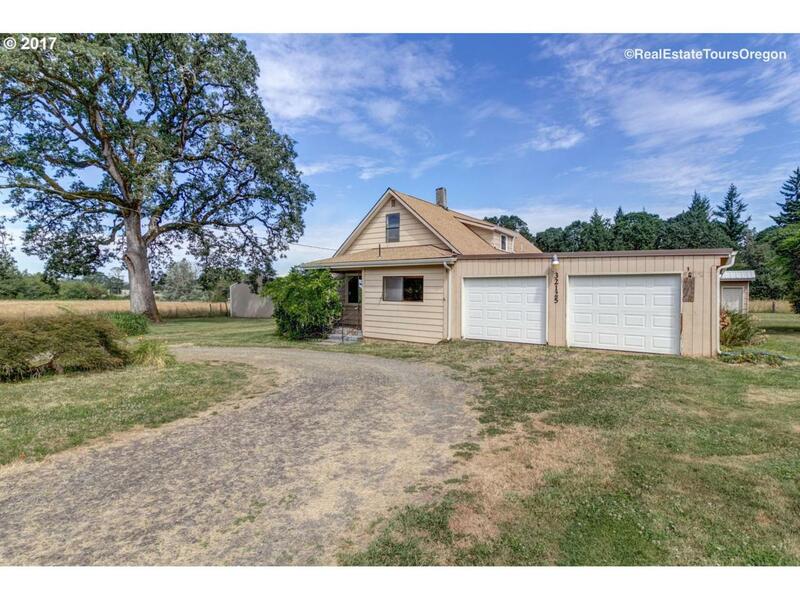 A great place for pets, livestock, and enjoying country life, all within a short distance of town. Home inspection and repair estimates are completed and available. This price includes the house, outbuildings and 5ac+/-, subject to partitioning.